Stacey Honowitz, a prosecutor at the Broward state attorney's office, has been suspended following an alleged theft from a Publix store in Aventura. 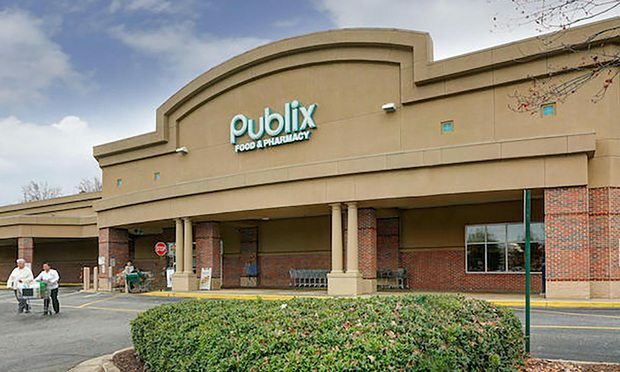 Publix Super Market. Photo: Chet Meyerson. Stacey Honowitz, a prosecutor with the Broward State Attorney’s Office, has been arrested after staff at a Publix supermarket in Aventura allegedly caught her stealing beauty products.